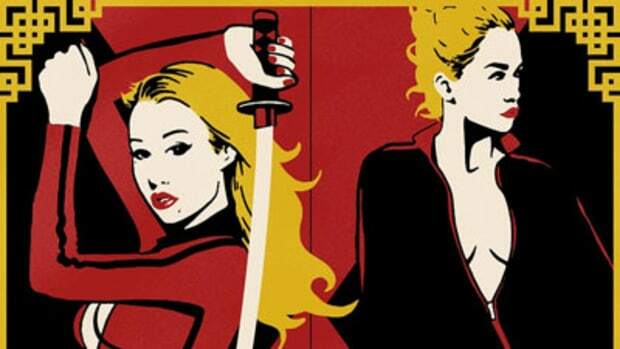 “Buzz” may be one of the most overused terms in hip-hop, but whatever “buzz” is, Iggy Azalea’s got it. Everyone in hip-hop seems to feel like they need to have an opinion on the Australian import, and the chatter should only increase now that she’s released the video for her first official single, Murda Business. For the XXL Freshwoman’s latest headlining DJBooth feature producer Bei Maejor crafts a bouncing and snapping beat that leaves plenty of room to breathe; all the better for highlighting Iggy’s surprisingly tough flow and penchant for punchlines: “…stay broke and die / while I keep makin hits with these coca lines.” (Get it?) As if that wasn’t enough, Grand Hustle CEO and Azelea’s newfound mentor T.I. stops by to lend the single some high-caliber weight, delivering a typically nonchalant 16 focused on (figuratively) murdering his foes. 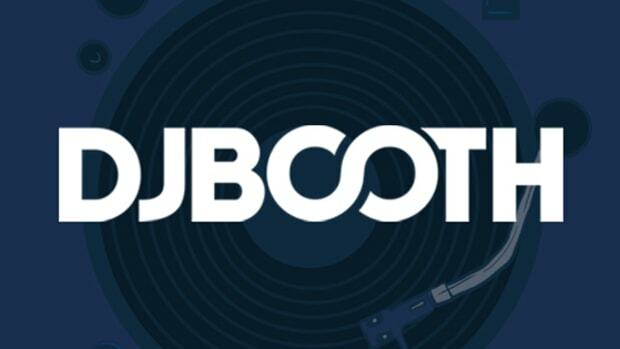 So how about it DJBooth Nation? 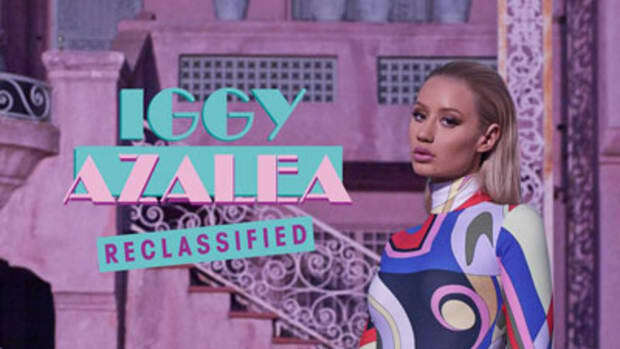 Has Iggy delivered on all the hype, or was the buzz just talk? 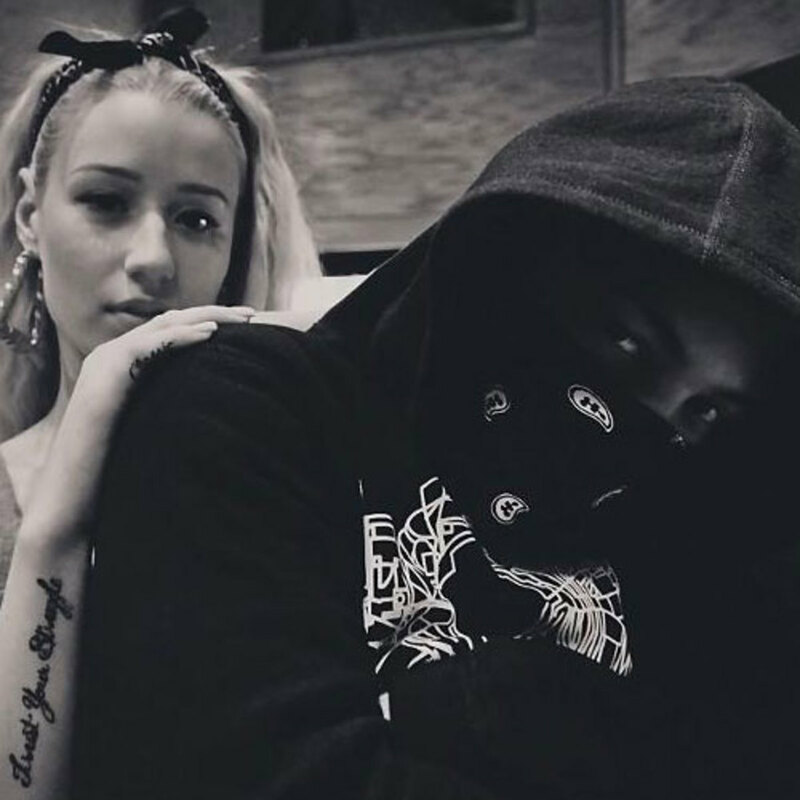 Either way, more debate is sure to ensue as we creep closer to the release of Iggy’s boldly titled debut album, The New Classic, which is still awaiting a release date.